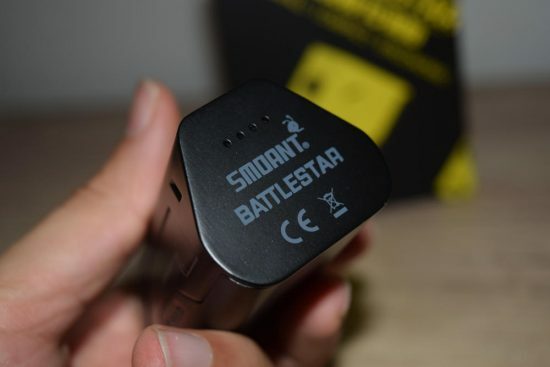 The Smoant Battlestar is one of the most compact dual 18650 battery mod on the market right now, but don’t let its size fool you. 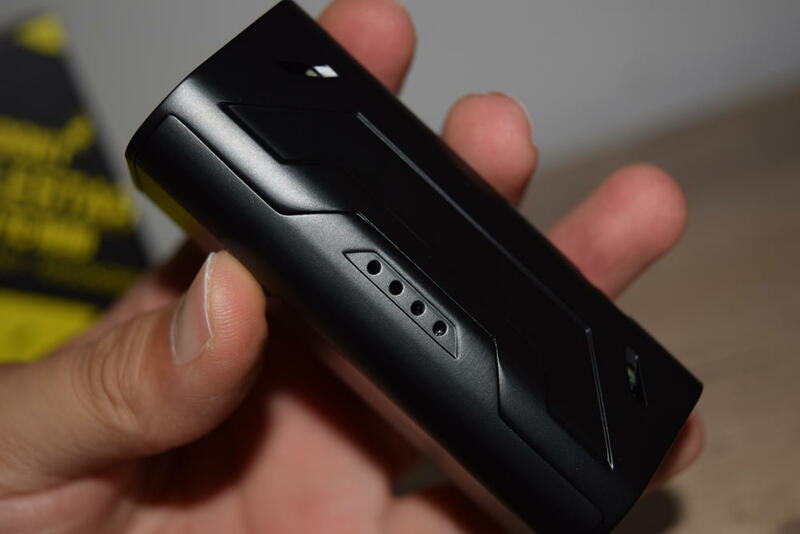 This device has respectable max power output of 200W and comes with most of the advanced features you can expect from an advanced mod. 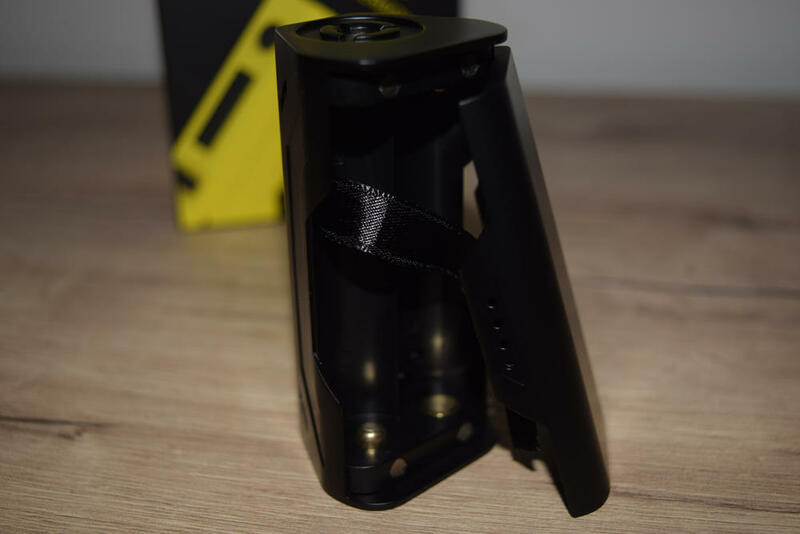 It’s also one of the most attractive looking devices in its category, so even though it has been out for nearly a year, it’s still very popular with vapers who want something small enough to fit in their pocket, but also put out over 100W of power. I actually had an opportunity to review the Battlestar right when it came out, but I was on vacation so I couldn’t respond to Smoant’s request right away, and missed my opportunity. So when the recently got back to me about it, I instantly accepted, because I was genuinely curious about it, and people seem to think it’s a nice budget device. The Smoant Battlestar 200W mod comes in a black and yellow cardboard box with a picture of the device on the front, and a few specs on the back. Inside the box, we have the Battlestar sitting snug in a Styrofoam holder, and next to it there is a micro-USB cable for on-board charging, as well as a user manual, a quality control card and a battery safety illustration. 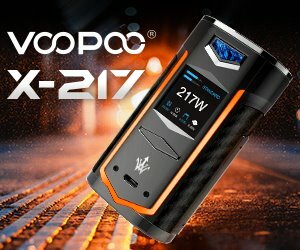 It’s pretty much the same packaging as that of the Smoant Charon 218W, the Chinese company’s newer dual-battery mod. I don’t know about you, but when I hear the word “Battlestar”, I think of something huge and powerful, which is definitely not how I would describe this device. Quite the opposite, really – at least the first part – this is one of the smallest dual-18650 mods I’ve ever seen. 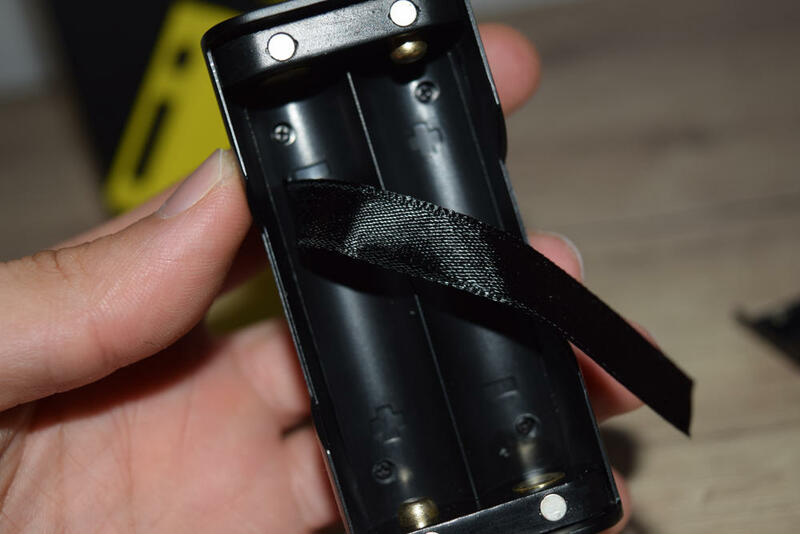 It doesn’t even look like it could hold two batteries, but Smoant somehow managed to squeeze all the components together in a tight space, so as to still have enough room for them. This thing is only 83 mm high and 43 mm wide, making it a perfect mod for vaping on the go. 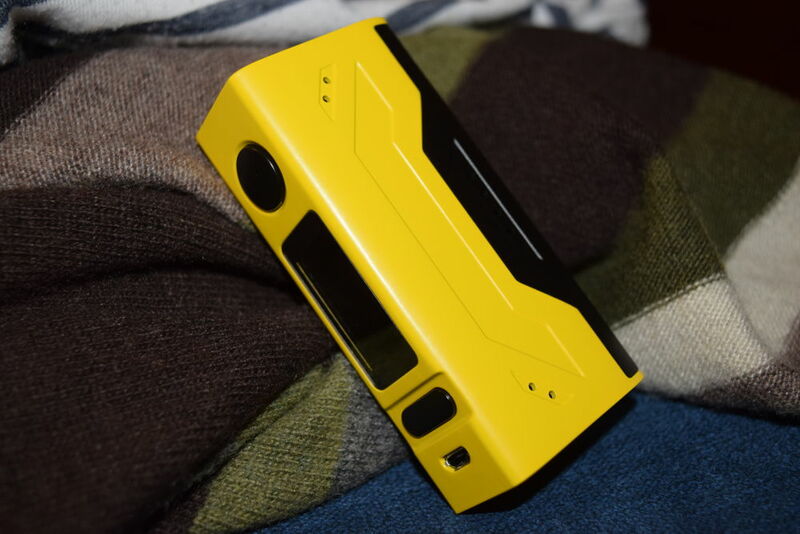 If the Smoant Battlestar looks somewhat familiar, it’s probably because it’s very similar to the Wismec 2/3 mod. 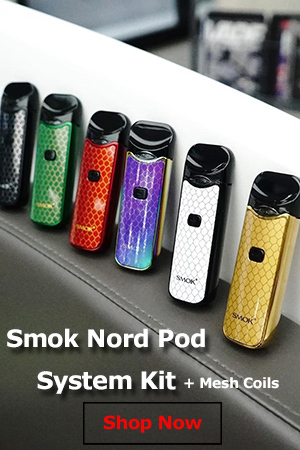 They have the same general design, same button and screen layout, and about the same size, even though the 2/3 has room for three 18650 batteries. I don’t mind the similarities at all, it’s actually quite common to see devices from different manufacturers that look surprisingly similar, and the Battlestar is more than just a simple clone, that’s for sure. One of the things I like most about the Battlestar is how much venting it has. Like the newer Smoant Charon 218W, this thing has vent holes everywhere, on the sides of the mod, on the battery door, and even on the bottom, so you know both the board and the batteries will stay cool even if you’re vaping at high wattage. Speaking of the battery door, it’s a snap-on magnetic door, which I was kind of skeptical about at first. I’ve had magnetic battery doors wobble in my hand before, but Smoant have done a much better job implementing this feature on the Battlestar. The door is kept in place by a two pairs of powerful magnets, and once it snaps on, it locks in place, which I love. There really sin’t anything bad I can say about the Battlestar. I had heard that it had a lot of button rattle, but they apparently fixed that a while ago, and now there isn’t any rattle at all. The display is not the largest I’ve seen, but it shows all the information you need and it’s very bright. Overall, a good looking mod with a high-quality feel. 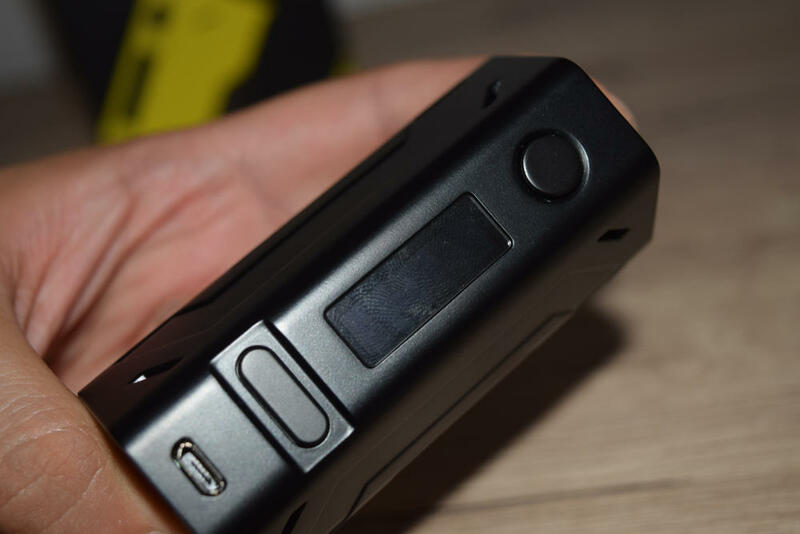 The Battlestar is based on an earlier version of the Ant chip that we’ve recently seen on the Smoant Charon 218W. 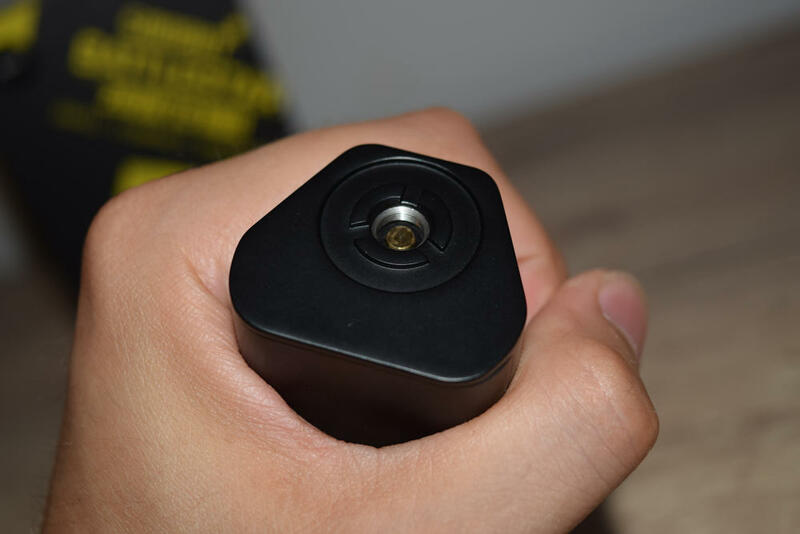 It’s developed in-house by the Chinese company, and it is widely regarded as one of the most stable vaporizer chips on the market today. It’s also one of the easiest chips to work with, which makes the Battlestar a user-friendly device. To access the menu, all you have to do is press the fire button three times in rapid succession. You’ll then be able to use the “+” and “-” button to scroll through the various settings and just press the fire button to confirm your choice. 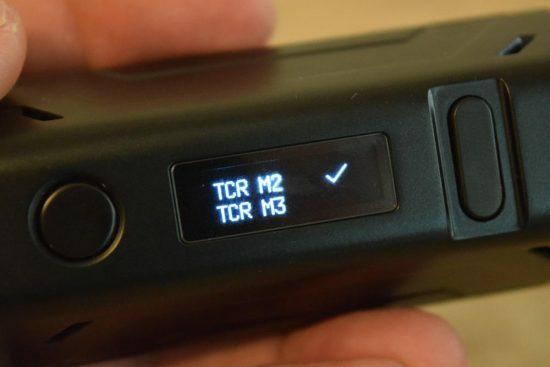 The thing is that the menu only consists of wattage mode, temperature mode for three supported materials (Ni200, titanium and stainless steel) and three TCR memory modes. That’s all there is to it. There are a few other button combinations that you can do on the home screen to lock your buttons and resistance or set the wattage in temperature control, but there are only a few of them and they are all listed in the manual. I think this might be the easiest menu and navigation system I’ve seen on an advanced mod, or at least one of the simplest, so it definitely gets a thumb up for that. 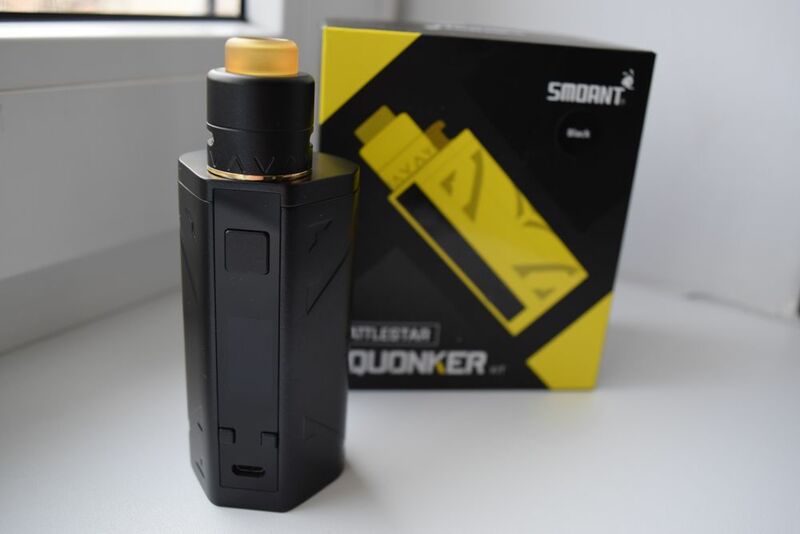 One thing I should mention here is that the Smoant Battlestar is not firmware upgradable, so what you see is what you get. There won’t be any functionality added in the future, and that may be a con to some users, but, as I said, this is a very solid and stable device, and you can’t really complain about this at so low a price. As you probably know, estimating the battery life of a variable wattage/temperature mod with external batteries is pretty much impossible, there are just too many factors to consider. 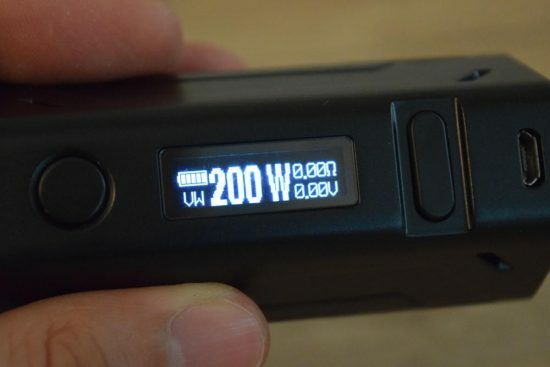 But what I can tell you is that I’ve been using it with the same type of batteries that I tested the Smoant Charon with (LG HG2 3,000 mAh), and I’ve been getting very similar vaping times – around 10 hours vaping at 80W with a stainless steel dual-coil setup (0.15Ω). That’s about what I expected. You can charge the batteries on board the Battlestar, but it doesn’t come with features like fast charging or balanced charging. I for one don’t recommend charging your batteries in any dual-battery mod, for safety reason. Just get an external charger, it’s much safer. Considering my experience with the Charon, particularly its tendency to output considerably more power than what is displayed on screen, I really didn’t know what to expect from the Smoant Battlestar. However, after two week of use, I am happy to report that I’ve encountered no major issues. I’ve mostly been using it in wattage mode, and it seems to output power much more accurately than the Charon. It also does a great job reading the resistance, but, like with most mods, you have to press the fire button once before you add a new atomizer, so it can read the resistance before firing. The Battlestar works with resistances down to 0.1 ohms, so you can use it with the most extreme builds and it will still fire. The maximum power output is 200W, although I doubt that it can actually achieve that power level with two 18650 batteries in series. It just doesn’t sound realistic, but, then again, I haven’t vaped at 200W in my life, and I don’t intend to. Plus, we’ve seen dual-18650 mods rated at over 200W, so Smoant is definitely not the only company boasting about the capabilities of its devices. I can’t tell you too much about temperature control mode, because I only tested it with a stainless steel dual-coil setup, to see if it would jump out into variable wattage. It didn’t. It seems to adjust the power accurately to match the set temperature, and it seems really stable. The Smoant Battlestar is definitely not the most technologically advanced mod money can buy. It’s missing recent features like balanced and fast charging, it doesn’t have a pre-heat function, and it is not firmware upgradable. 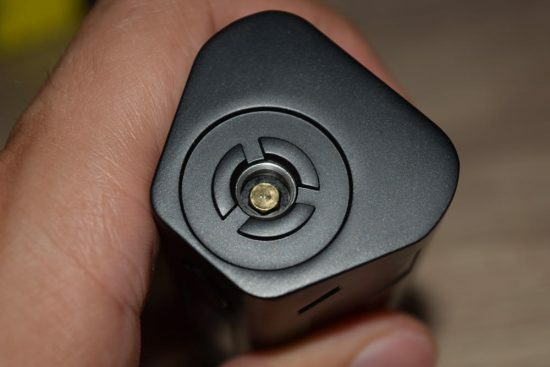 But if you’re looking for a basic, high-power device that’s stable and reliable, the Battlestar definitely deserves a spot in your mod collection. I love the way it looks and feels in my hand, the build quality is impeccable, and it just works the way it’s intended. Yes, it’s pretty basic, compared to a lot of other devices in its category, but I definitely wouldn’t call it inferior. At a decent price of around $50, you’re definitely getting your money’s worth. 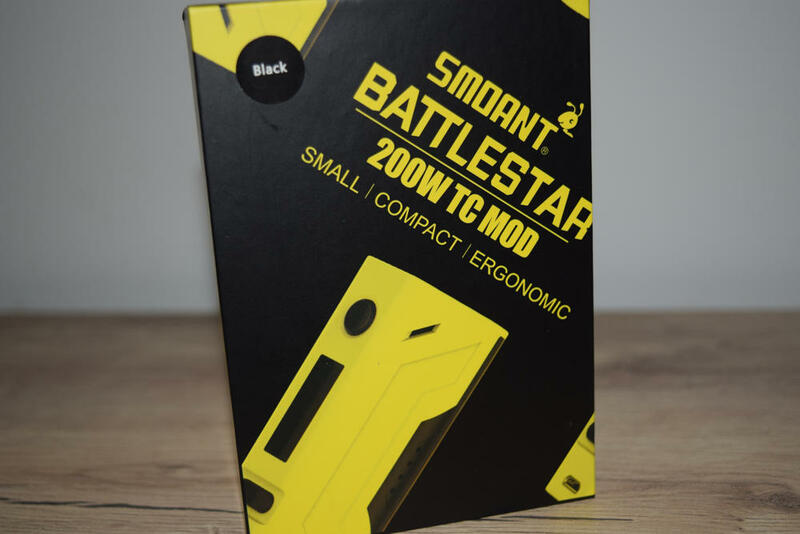 Looking for a great price on the Smoant Battlestar 200W mod? Check out this great offer. Hi, can i ask what supposed to be the problem coz mine iz not working. It cannot fire my atomizer and only blinks 5times. But it was workinG before. I already change coil, clean my atomizer, full charged the battery and its still the same. Pls help.